When you’re looking for that special piece that will add character to your space, look no further than Flea Body’s Antique Mall. 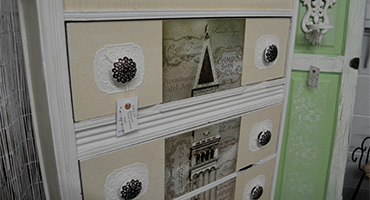 Centrally located in Wilmington, North Carolina, we have over 7,000 square feet of furniture, antiques, collectibles, household goods and unique creations. 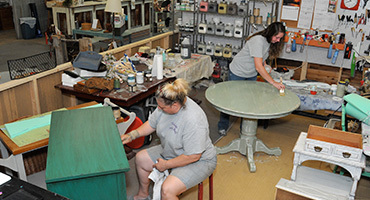 Flea Body’s is one of the few antique stores in town that offers a workshop on site where we provide furniture painting, refinishing, re-staining and refurbishing services. We can also repurpose furniture and use components from other items in store to create a customized piece that will be perfect for your home. If you want to partake in the creative fun, but aren’t sure where to begin, we provide a variety of classes to help you become better acquainted with modifying your treasured furnishings. 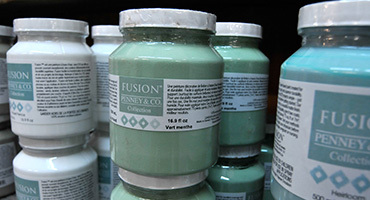 Our family owned and operated business is chock full of whimsical finds that you won’t discover anywhere else. There’s a reason why we’re one of the best antique shops in Wilmington. 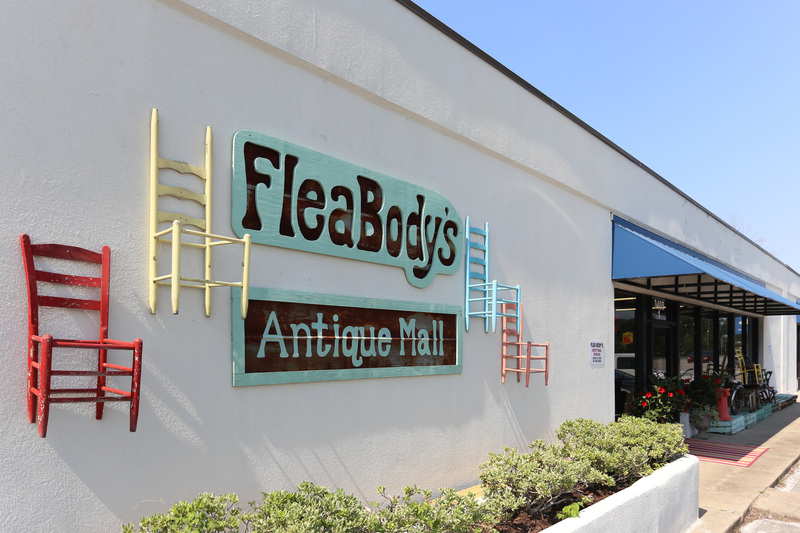 If you enjoy visiting flea markets, thrift stores and antique shops, become one of the hundreds of weekly customers who patronize Flea Body’s Antique Mall! We are open seven days a week.